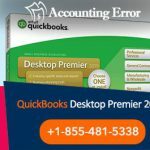 How to fix QuickBooks Payroll Error "Failed to send usage data"
Nothing can be more annoying than getting an error message in the midst of something, especially while working on QuickBooks Payroll service. And kind for QuickBooks Payroll error can cost you money and the same time your precious time, which certainly you cant afford in order to keep running your business. 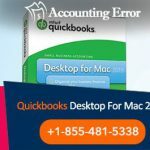 Therefore, in order to assists you to help save you time as well as money, in this article we have discussed about one of the most common QuickBooks Payroll Error “QuickBooks ran into an error while trying to send your usage data”. Here you can find out the reason behind the error and the most suitable solution to troubleshoot it. This QuickBooks Payroll Service error generally occurs if the time zone on your computer ir incorrect or if you create an Accountant’s copy. Open your computer and on the bottom of the screen (in your computer system’s tray), double-click on the displayed date and time. In case, you are unable to change the date and time directly from the system tray then go to Start, select Settings, choose Control Panel and select Date and Time. Then in the Date and Time windows, click on the Date & Time tab. Choose the correct date and time. Now click on the Time Zone tab. After that choose the correct time zone as per your requirement. And in case you are in a daylight saving time zone, don’t forget to choose the Automatically tweak clock for daylight saving changes tick-box. PS- Make sure to Check if the changes has been don by double-clicking in your computer’s system tray. In order to change the time zone, click the Change time zone button. In case you are in a daylight saving time zone then click to select the Automatically adjust clock for Daylight Saving Time tick-box. Now check that the time and date are correct in the system tray. Step 1: Check if an Accountant’s Copy is in existence. Step 2: If yes then wait until the Accountant’s Copy is returned or manually remove the restrictions. However, removing the restrictions manually will cause you to lose all the changes the Accountant may have worked on in the file to this point. Therefore, before moving further, make sure to verify with your Accountant. Step 3: Once the restrictions are removed or the Accountant’s Copy returned to QuickBooks, try to send to Intuit. Step 5: In case, the problem persists then check for all the online transactions that are be sent and delete them. 5.ii Now click on Find (or press CTRL+F on your keyboard). 5.iii Then Click on the Advanced tab. -From the drop-down menu to the right, choose the filter Detail Level and select Summary only. -From the drop-down menu to the right, select the filter Online Status and choose Online to send. -From the drop-down menu to the right, select the filter Posting Status and choose Either. Step 6: Now click on the Find button from the top right corner of the Find screen. – In case find any non-payroll transaction then complete their processing. -And if you find paychecks, immediately delete them. However, ensure to print or write the details. Once the paychecks are deleted then try to send to Intuit again. And if done successfully, recreate the paychecks. 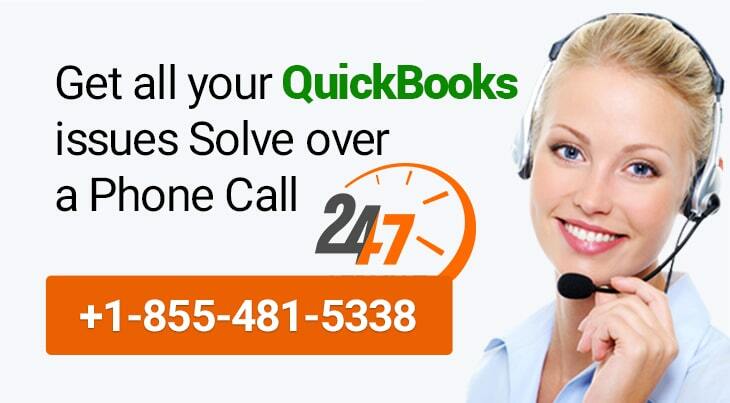 if you are still unable to fix QuickBooks Payroll Error “QuickBooks ran into an error while trying to send your usage data” then 1-855-481-5338 and our Payroll Support team can assist you to fix QuickBooks Payroll error.